Ethnic Pole. 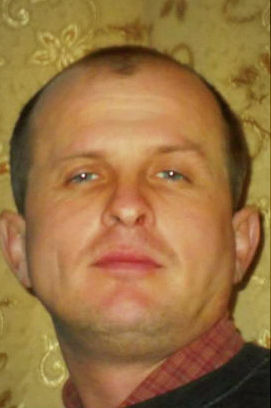 Leonid was a railroad worker in Zhmerynka, and in the recent years he lived and worked in Kyiv. Member of Maidan self-defense troops belonging to the Barska Sotnya since December 2013. Died from a gunshot wound to the chest. Buried in the Roman Catholic cemetery in Zhmerynka. Survived by his wife and two small children.